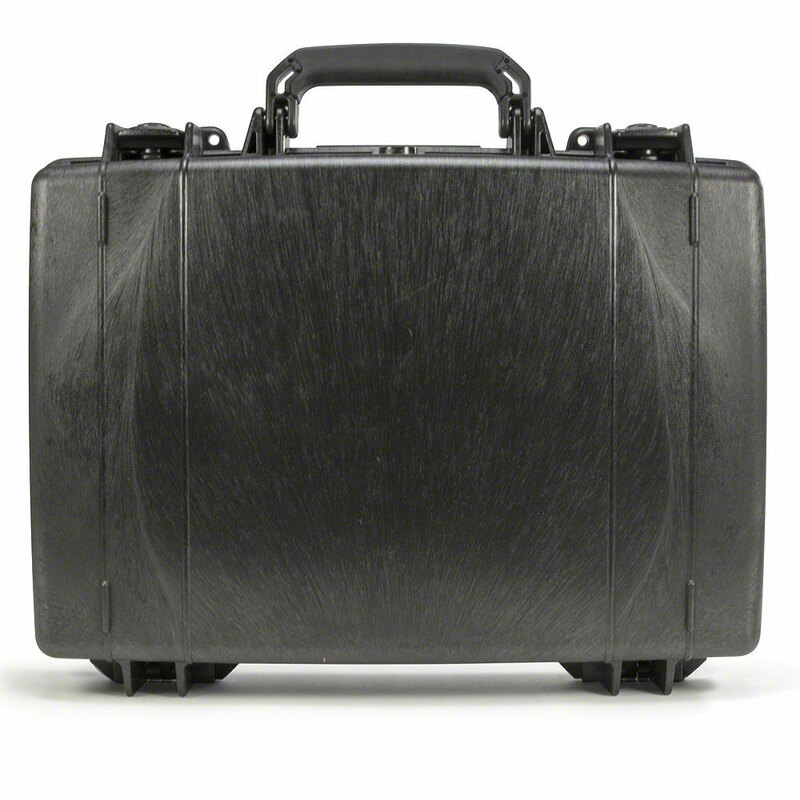 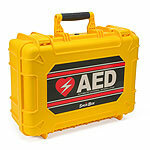 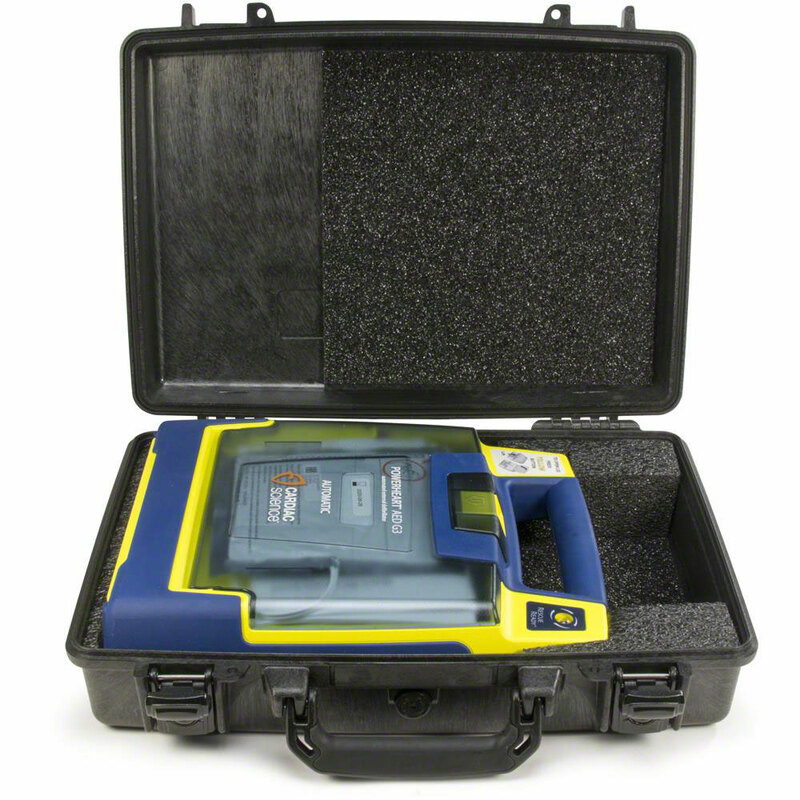 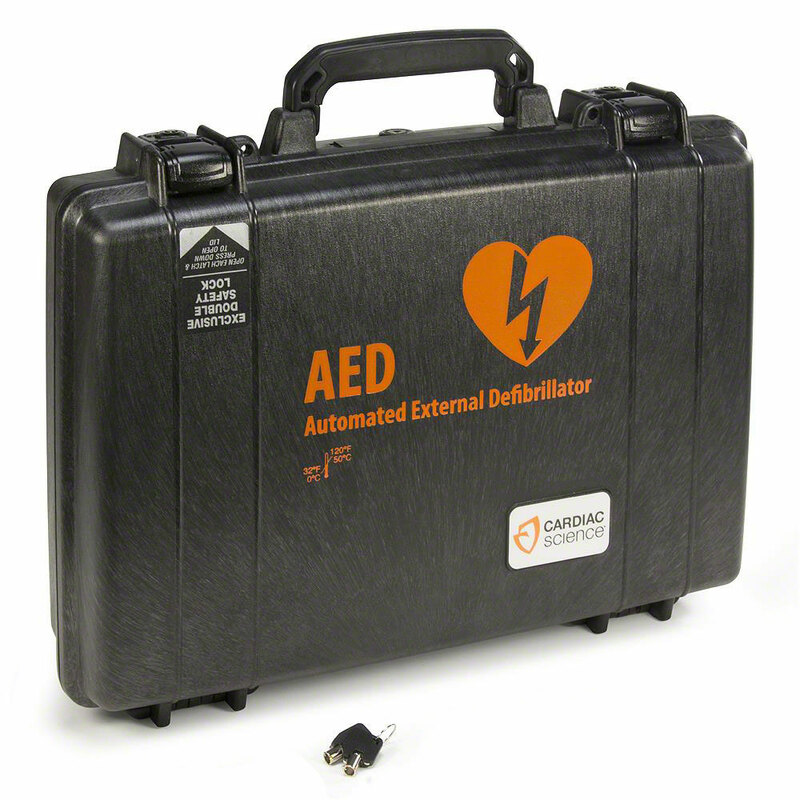 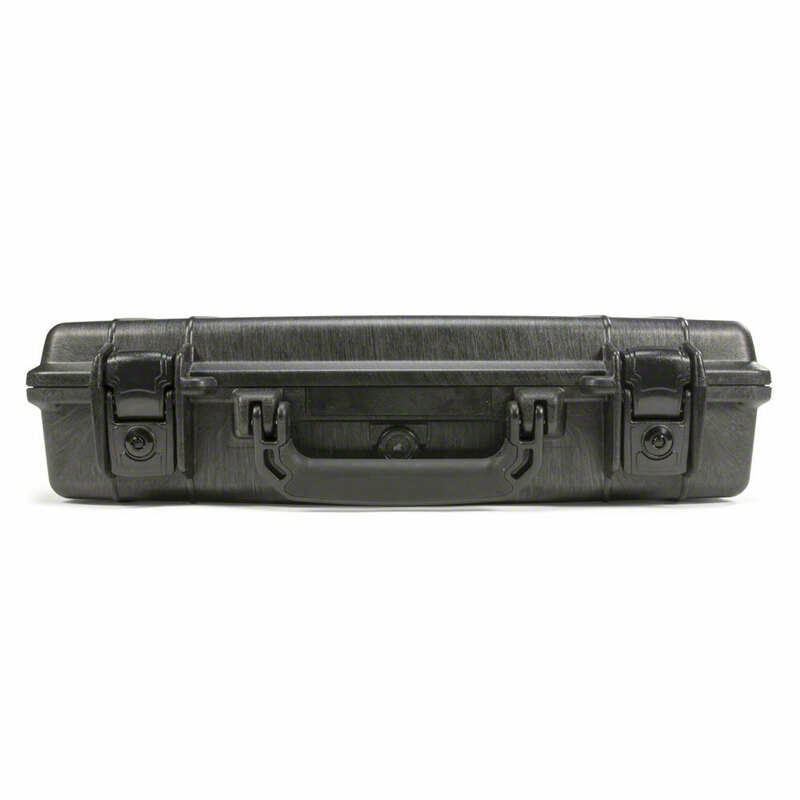 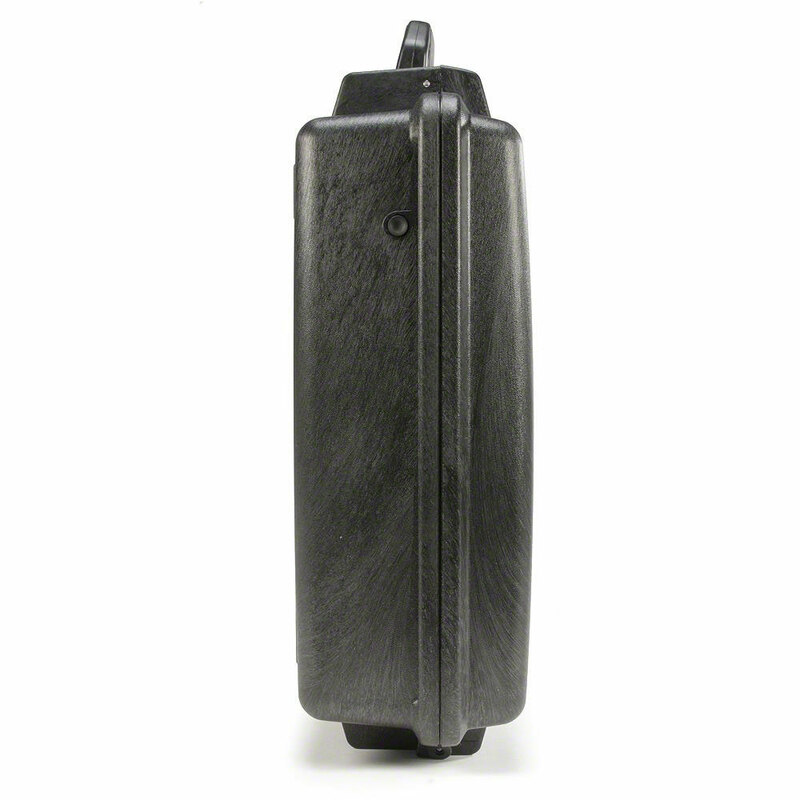 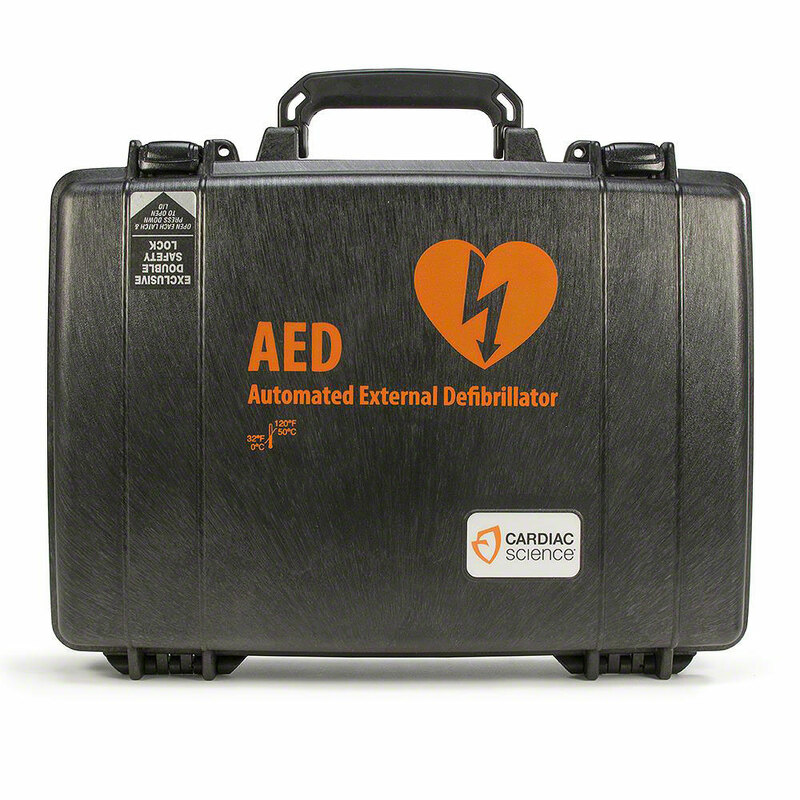 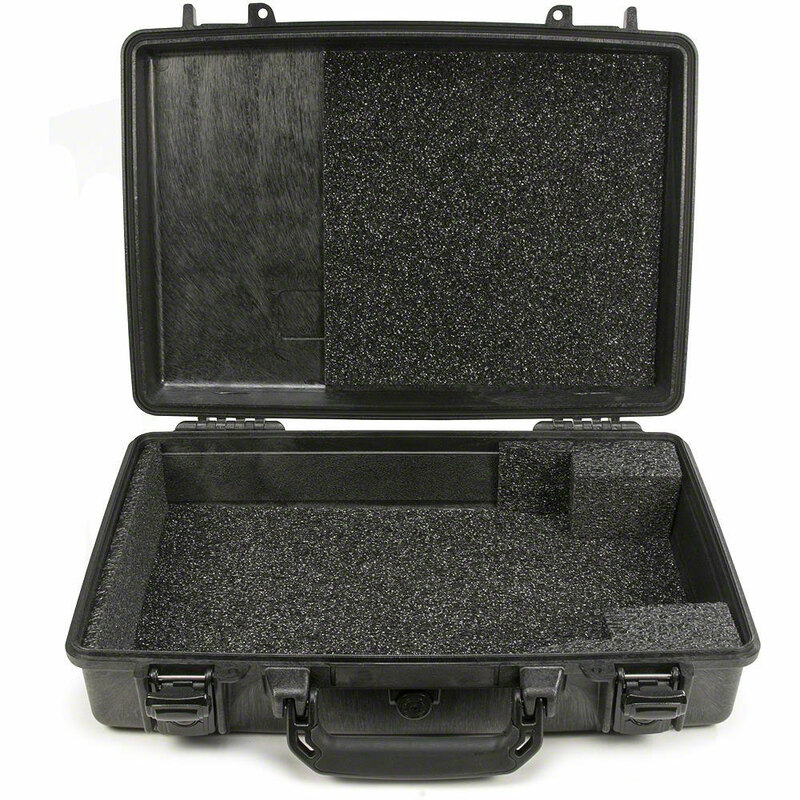 Hard-Sided, Watertight Carrying Case for Cardiac Science AEDs. 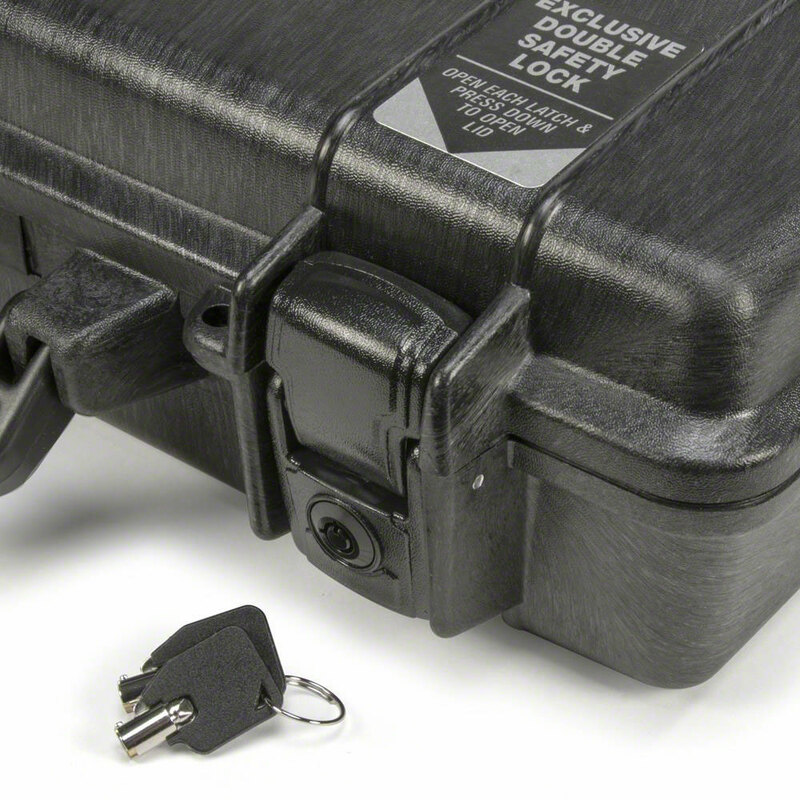 Protects your investment. 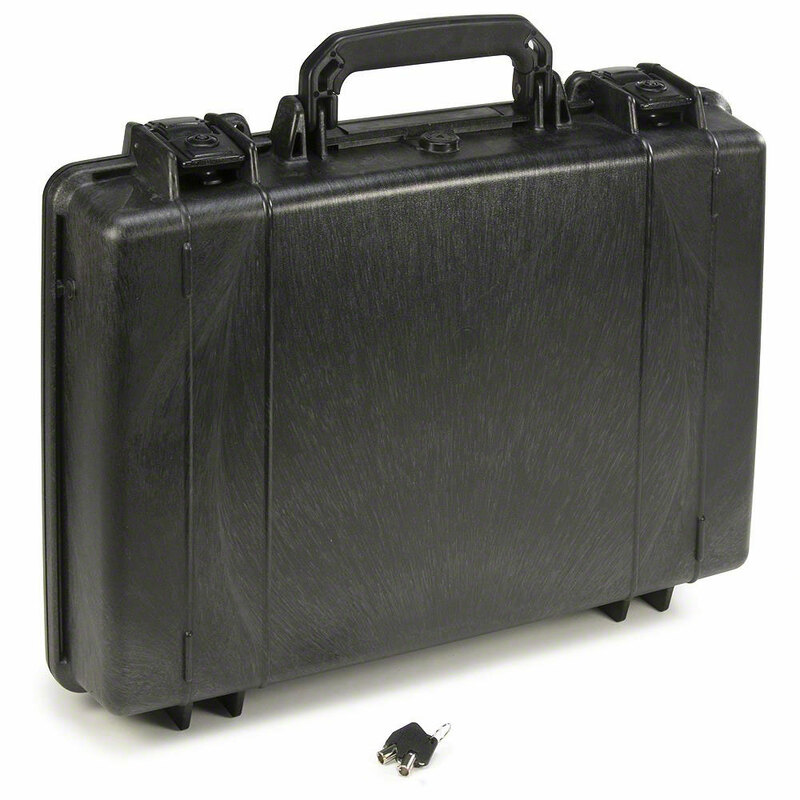 Inside measures 12 x 14 x 4.5 inches, outside is 12.5 x 14.5 x 5 inches, and weighs 6 lbs.